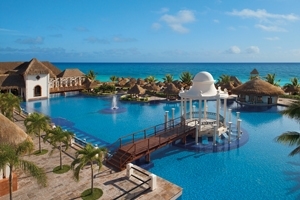 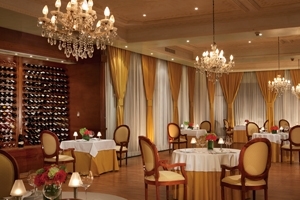 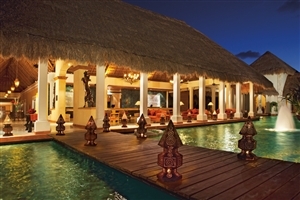 Ideally located for guests to admire Cancun’s breathtaking Caribbean beauty, discover the region’s famed Mayan archaeological sites and explore the world’s second largest underwater reef, Now Sapphire Riviera Cancun complements its setting by offering its renowned brand of Unlimited-Luxury® all-inclusive experience. 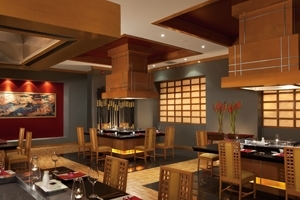 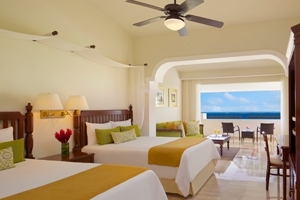 Admire breathtaking views from your plush suite and feast at a fine selection of international restaurants, a stay at Now Sapphire Riviera Cancun has much to offer. 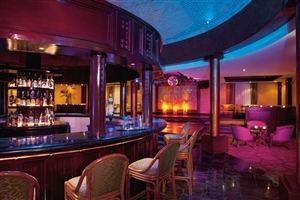 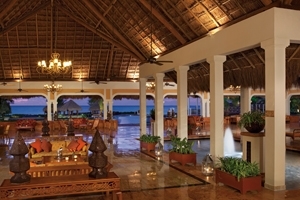 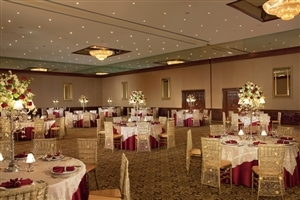 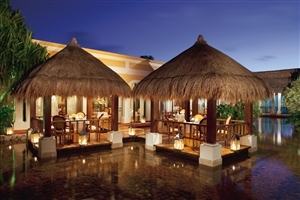 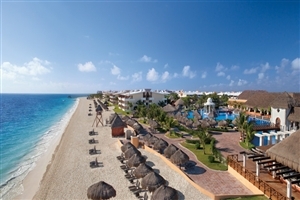 With its proximity to one of Mexico’s most revered beaches and distinguished by elegant attention to detail, Now Sapphire Riviera Cancun represents stunning Caribbean style and sophistication. 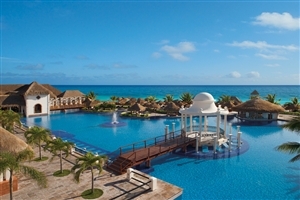 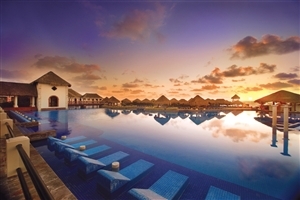 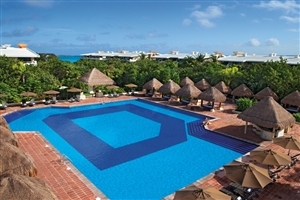 An expansive resort in a beautiful location, Now Sapphire Riviera Cancun proudly offers its guests the Unlimited-Luxury® all-inclusive experience, ensuring impeccable customer service and efforts to ensure everything you could imagine is included in the price. 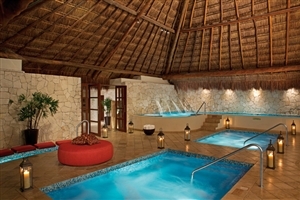 From the pampering spa, to the gourmet restaurants, to the lavish accommodation, Now Sapphire Riviera Cancun perfectly reflects its stunning surroundings. 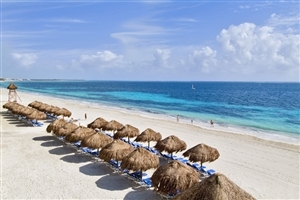 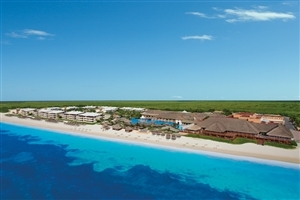 Now Sapphire Riviera Cancun is ideally located to the Mayan archaeological sites and the world’s second largest coral reef. 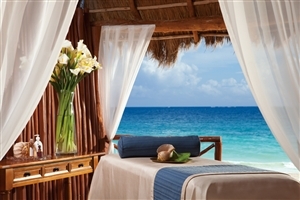 The Deluxe Junior Suite offers guests 48sqm of accommodation space elegantly decorated with mahogany furnishings and marble floors along with the hues of the Caribbean. 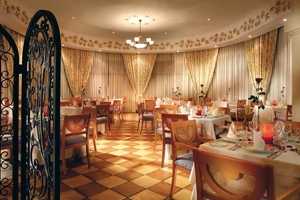 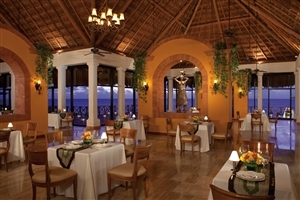 The suite features great views looking out over the resort tropical gardens as seen from the private balcony or terrace. 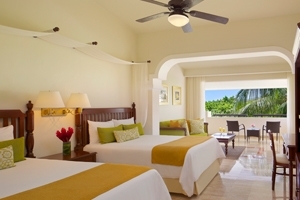 The Preferred Club Junior Suite Tropical View offers guests 48sqm of accommodation space elegantly decorated in the hues and tones of the Caribbean, featuring mahogany furnishings and marble floors. 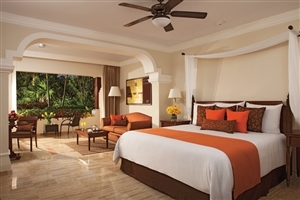 The suite comes with an additional seating area and boasts glorious views overlooking the resort’s surrounding tropics from the private balcony or terrace. 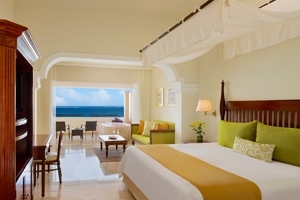 The Preferred Club Junior Suite Ocean Front offers guests 48sqm of accommodation space elegantly decorated in the hues and tones of the Caribbean, featuring mahogany furnishings and marble floors. 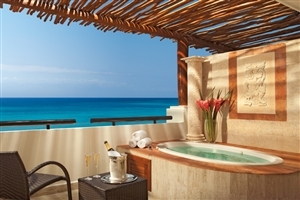 The suite comes with an additional seating area and boasts glorious views the private balcony. 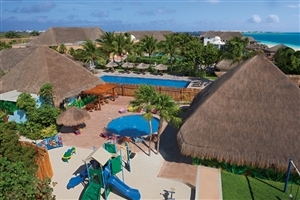 The Preferred Club Junior Suite Beach Front offers guests 48sqm of accommodation space that among its many luxuries, also comes with direct access to the beach. 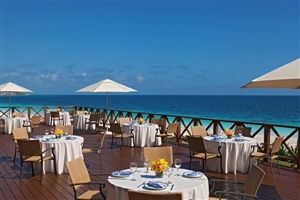 The suite boasts views looking out over the Caribbean Sea from the whirlpool fitted terrace, while the interior decor enhances the surrounding splendour with its Caribbean overtones and furnishings. 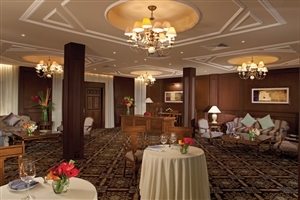 The Preferred Club Governor Suite offers guests 92sqm of accommodation space fit for a king. 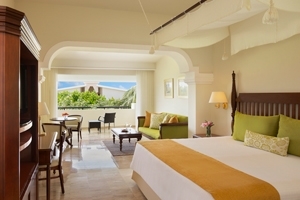 The suite is decorated in the warm tones of the Caribbean and accompanied with mahogany furnishings and marble flooring, and comes with plenty of additional space. 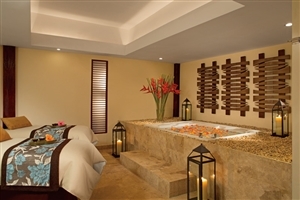 Among its many luxuries, the suite includes a relaxation room, a living room, dining area, VIP front desk and a private terrace fitted with a Jacuzzi that looks out over the ocean front. 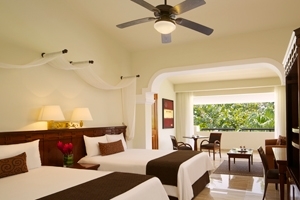 This suite is suitable for up to 2 adults.